Harriet began studying watercolor at San Jose State University and subsequently studied with private teachers, including Ken Potter. 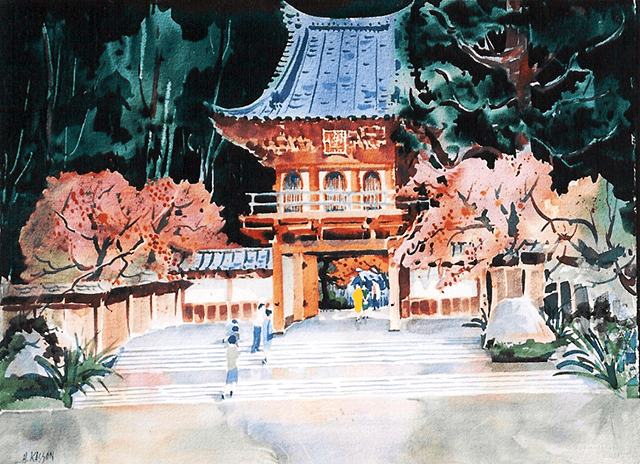 She has been a long time member of Marin Society of Artists and the Marin County Watercolor Society. She concentrates on landscapes. She had solo shows at Hewlett Packard in Palo Alto and various offices and public buildings in Marin County. She has been in many group shows and her work is in many private collections.